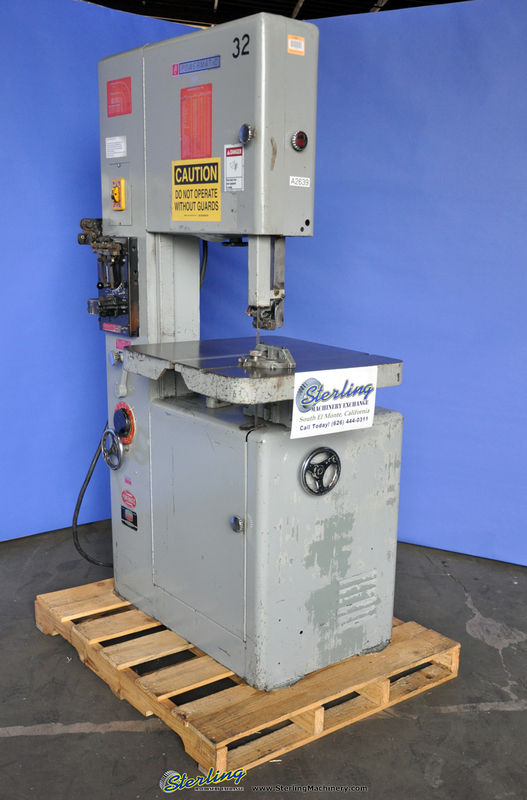 20” Used Powermatic Vertical Bandsaw, Mdl. 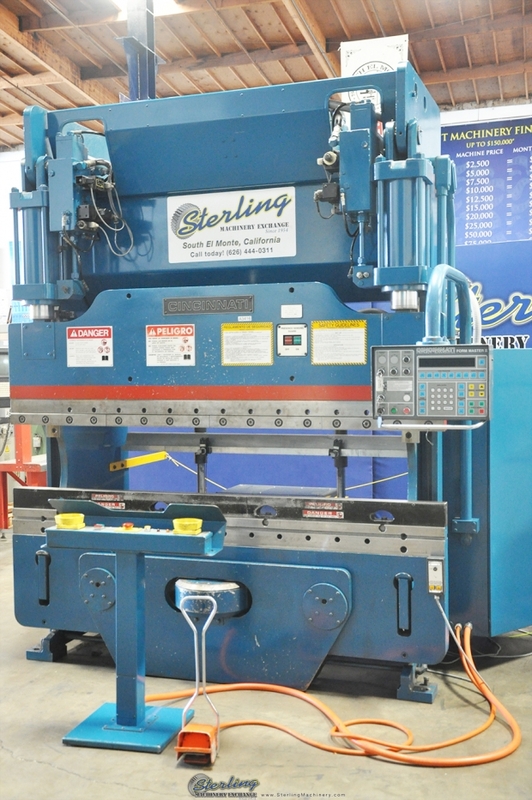 87, Blade Welder, Blade Grinder, High / Low Transmission, #A2639 http://www.sterlingmachinery.com Call Today! 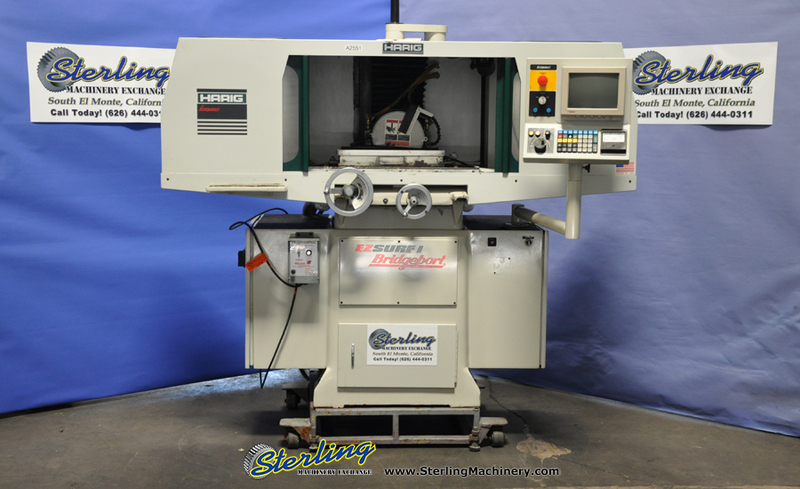 626-444-0311 To view specifications, photos, and a video of this machine please click here! 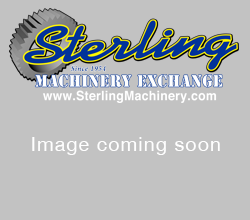 1/2″ x 6′ Used Birmingham Heavy Duty HYDRAULIC Double Pinch Plate Bending Roll, Mdl. 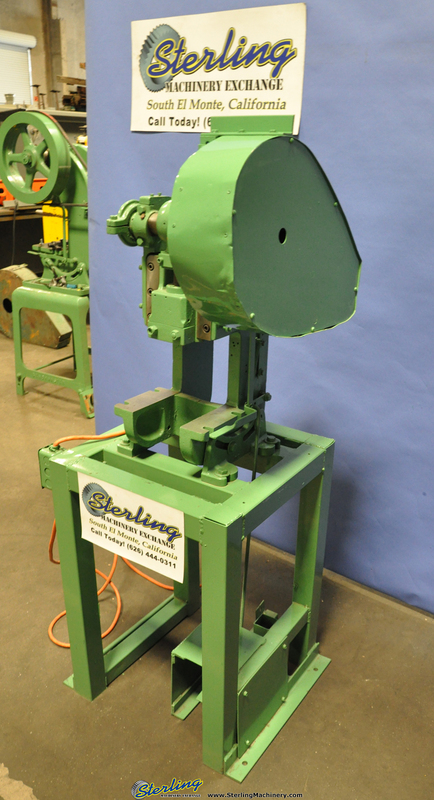 RH-0613, Hydraulic Drop End, Flush Floor Design, Pendant Hand Control, Year (2003) , #A2636 http://www.sterlingmachinery.com Call Today! 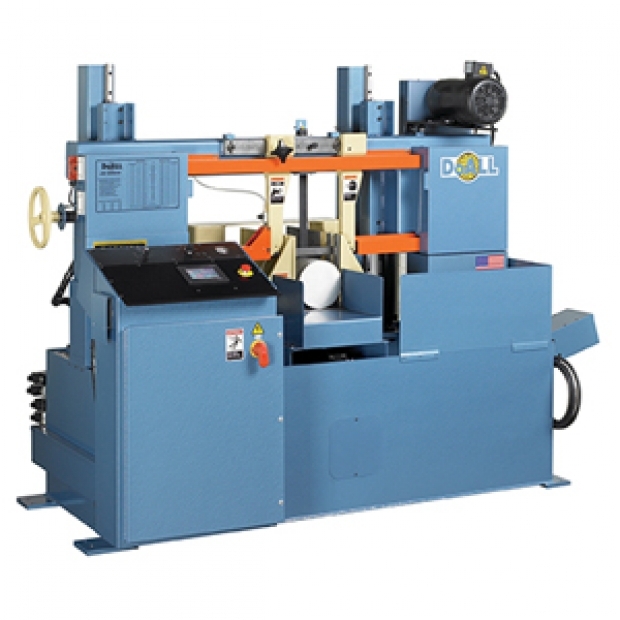 626-444-0311 To view specifications, photos, and a video of this machine please click here! 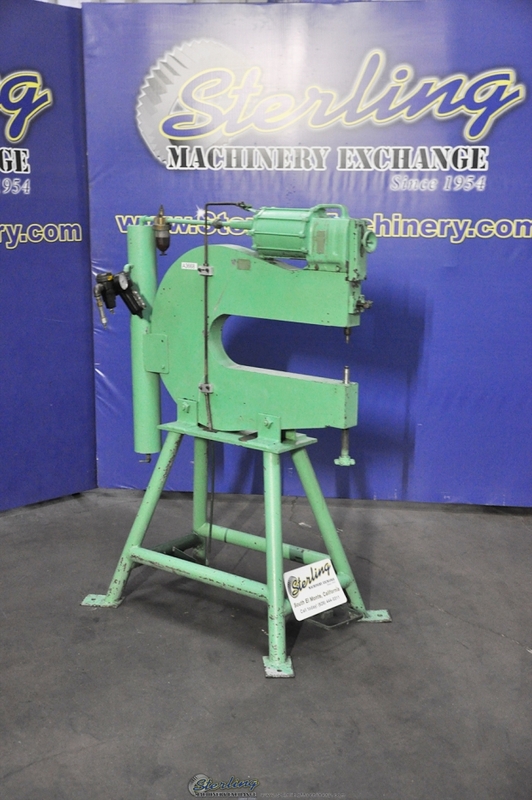 4 Ton x 1″ Used Kenco Punch Press, Mdl. 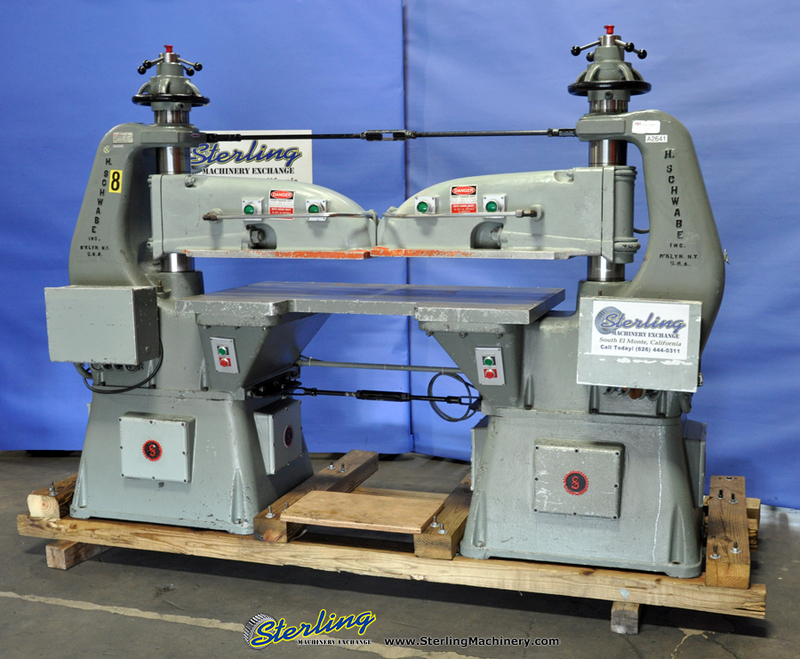 4, Stand, Foot Pedal, Hand Control Lever, #A2614 http://www.sterlingmachinery.com Call Today! 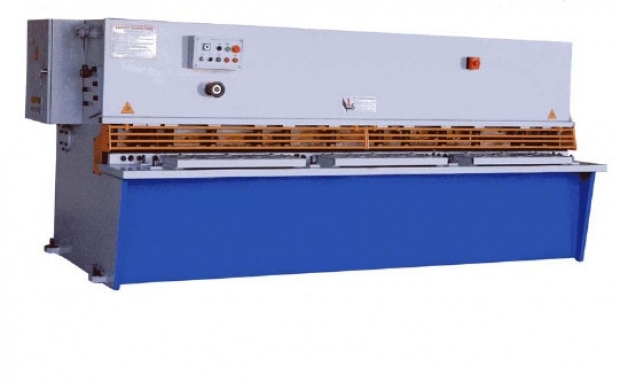 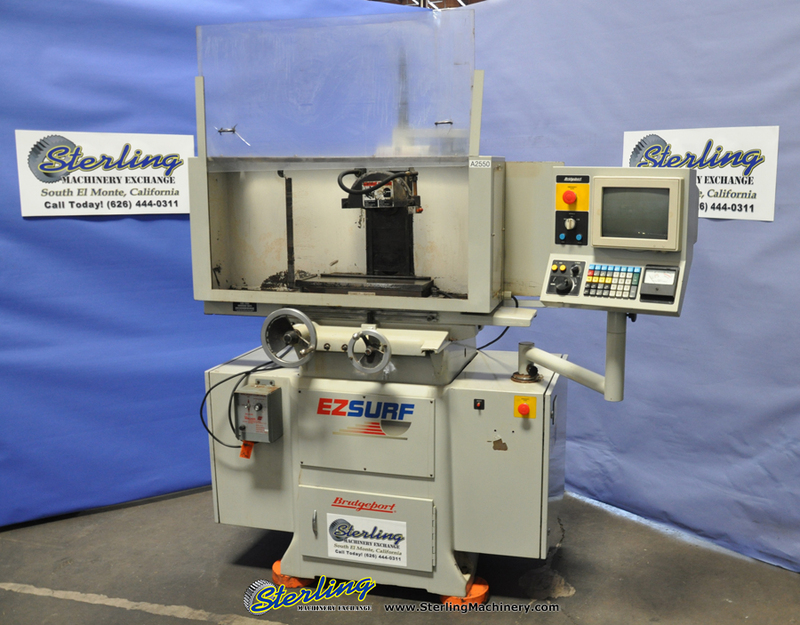 626-444-0311 To view specifications, photos, and a video of this machine please click here!